Robert F. Kennedy, Jr.: My family believed in the ideals of American democracy. Donald Trump's policies discredit them. 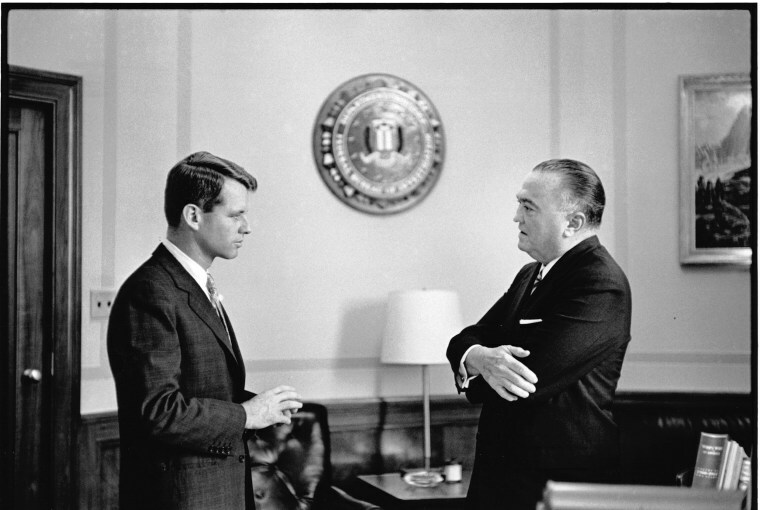 Robert F. Kennedy, Jr. My family believed in the ideals of American democracy. Donald Trump's policies discredit them. This country should be more than a refuge for the rich to dominate everybody else. America today is, as it always has been, an enduring struggle between two visions of what our country should be. One vision is that we should be an idealistic nation that serves as an example to the rest of the world of the success of this American experiment with self-government, equality, justice and democracy. The other sees us as another refuge for the rich, where people with money can dominate and subjugate large populations and commoditize the public commons. There's an outrage in this country today among people who believe in the first, idealistic vision of America and who then look at President Trump and believe that he has brought disrepute to the United States and discredited the entire American experiment in self-governance. President Trump's policies have been not to actively encourage democracy abroad, but to reach out to some of the most tyrannical governments in the world and to give them sustenance and encouragement. That's a discredit to democracy. It might be easy to be cynical about politics and politicians now, but for my family, the ability to participate in politics was important. And for other nations of the world that are considering democracy, Trump isn't helping the cause. Think about China, for example: Their system rewards intelligence and so, when you meet with Chinese political leaders — which I've done — you are, generally speaking, meeting with some of the smartest people in a given province. So if you're Chinese and looking at what's happening in the United States today, why in the world would you ever choose a political system that could produce a national leader who is utterly incurious, superficial and ultimately a buffoon? And I'm sure other nations are having the same second thoughts. It might be easy to be cynical about politics and politicians now, but for my family, the ability to participate in politics was important. The Irish coming to America when my ancestors did took to politics like a starving man takes to food, because they had been forbidden from participating in the political destiny of their own nation for 800 years. The British, as a colonial power in Ireland, forbade the Irish from holding political office, from practicing law, from voting and from serving on juries in their own country. And when the Irish arrived in America, they were not only hungry for politics, but they had an idealistic view of the American political system, because they had been fighting against unfairness and injustice by an entrenched elite in the country they left. Those broader impulses merged with my family's Catholic faith in a kind of seamless zeitgeist, leaving us with a deep sense, to this day, that people should spend their lives at worthwhile endeavors — to help a broader community or serve larger principles. My grandmother, Rose Kennedy, whose father was the first ghetto Irish mayor of Boston, and my grandfather, Joseph Kennedy, whose father was a political boss in Boston and a member of the state legislature, both felt that public service was a noble profession. They thought it was the highest calling, and those values were passed down within the family. When the Irish arrived in America, they were not only hungry for politics, but they had an idealistic view of the American political system. Maybe now there's an idea that these serious things are divorced from fun, but I hope my new book dispels that a little. My childhood was a very special time in American history, and our home was really a centerpiece of what was happening not only in governance but in the broader culture. It was filled with civil rights leaders, with students from Indonesia and from African countries that were then, for the first time, able to self-govern. But I could also wake up and come down to breakfast and find the Smothers Brothers, Alan King and Buddy Hackett in their pajamas around the dining room table. Our participation in the world was important, but it wasn't always so serious. Robert F. Kennedy, Jr. is an American environmental attorney, author, activist, clean technology entrepreneur and radio host. He has written 10 books, the most recent of which is "American Values: Lessons I Learned from My Family" (HarperCollins, 2018).